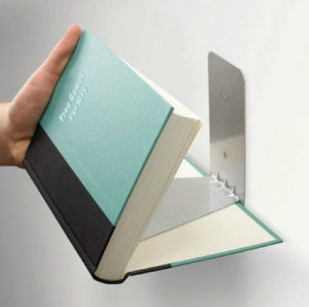 In a world where technology has brought many changes, reading from books has gone to reading from an iPad and Kindle. 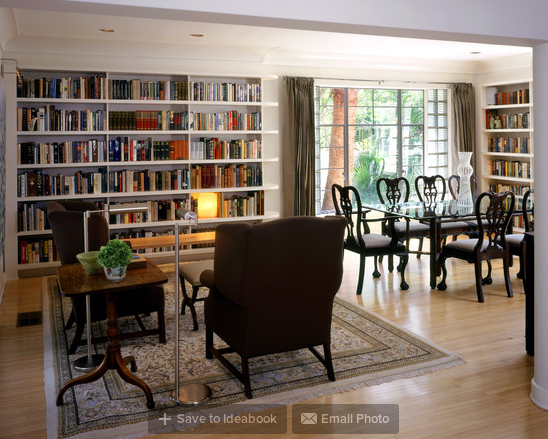 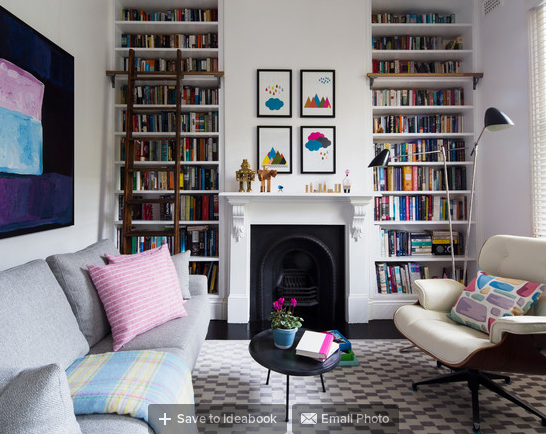 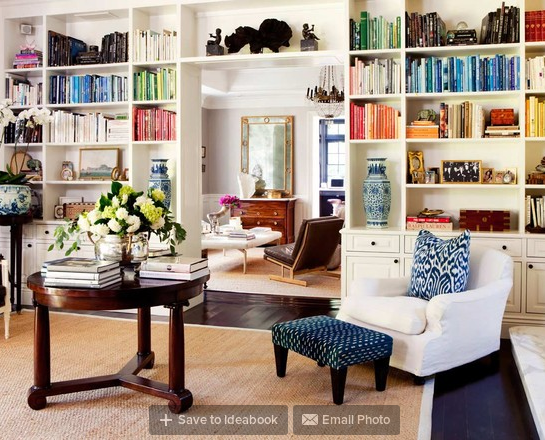 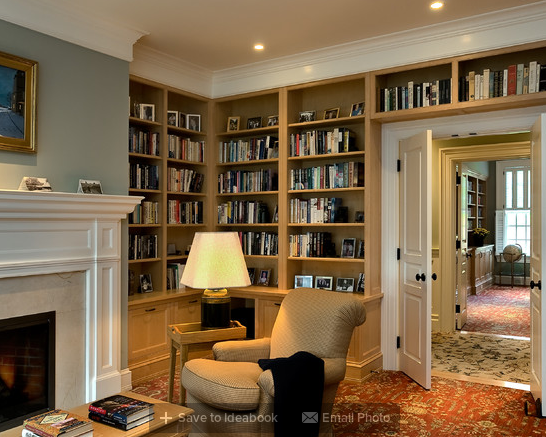 Reading apps on your mobile devices has made it possible to read anywhere anytime, but then again nobody can remove the presence of a book and bookshelves. 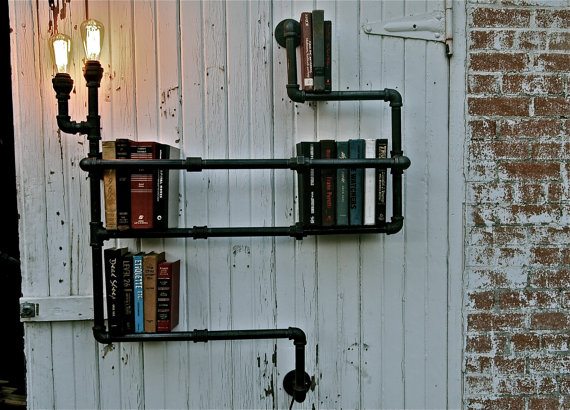 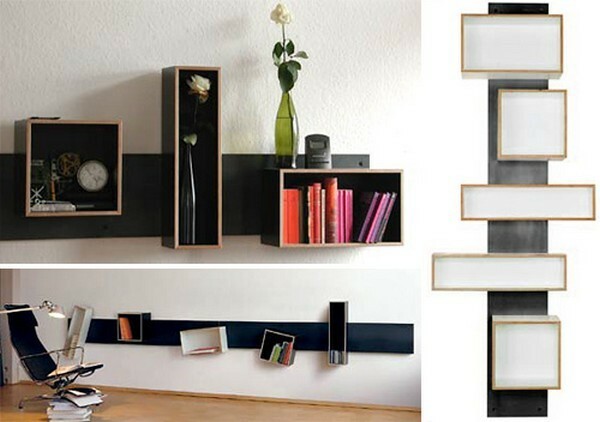 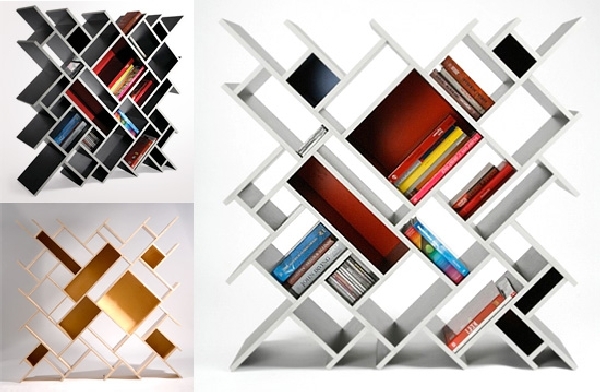 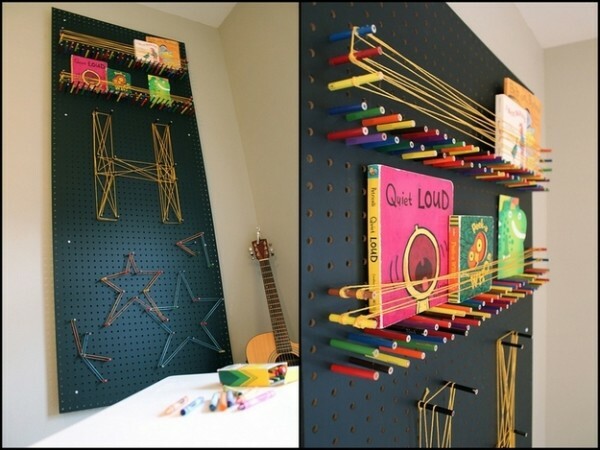 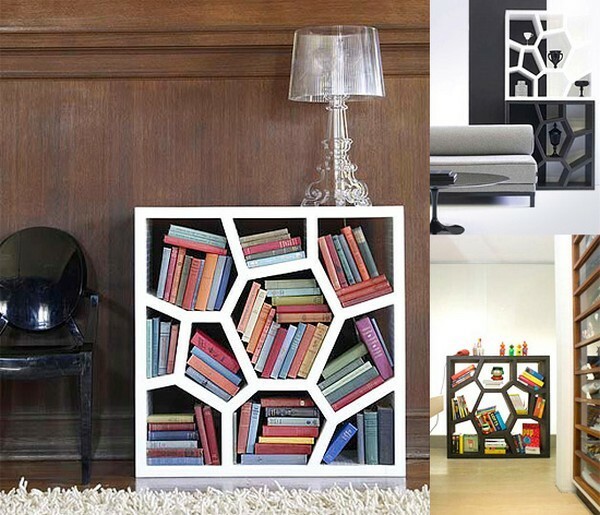 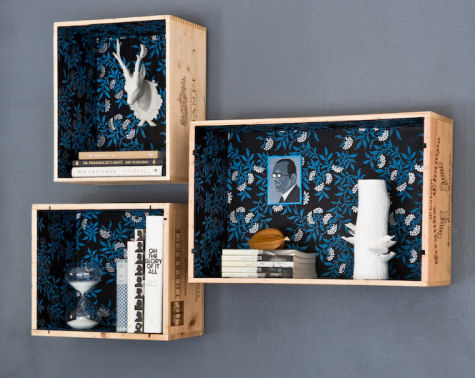 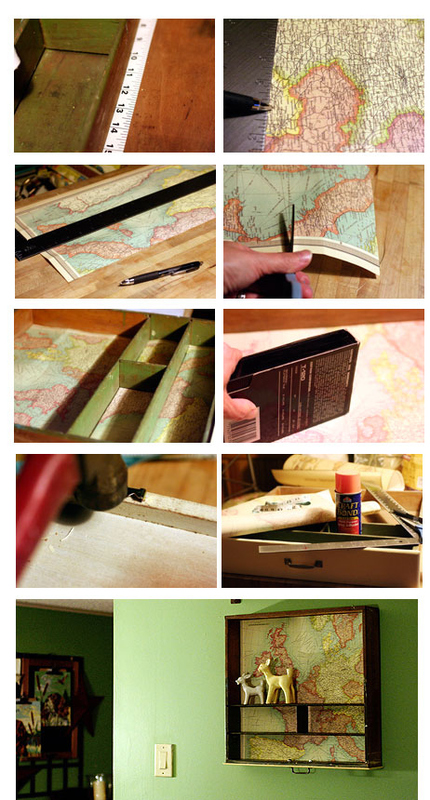 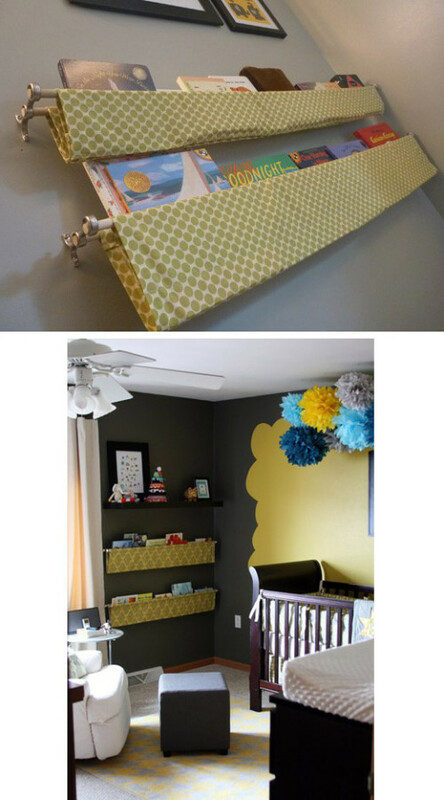 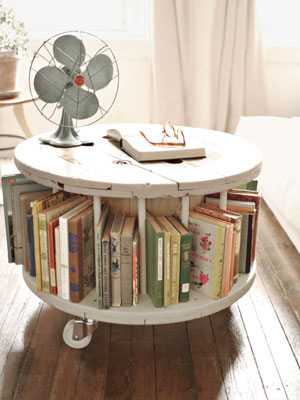 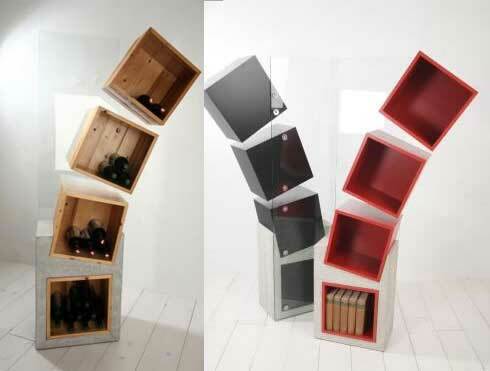 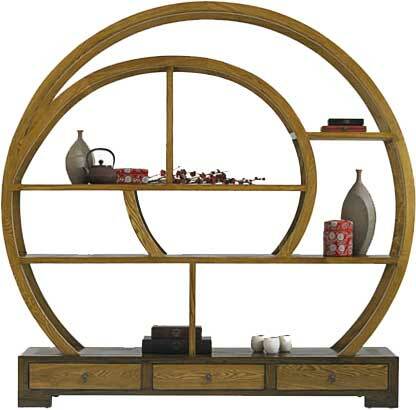 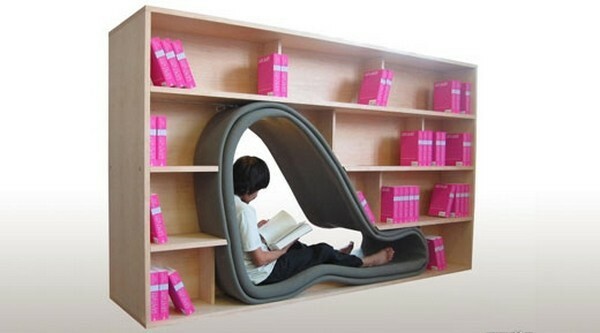 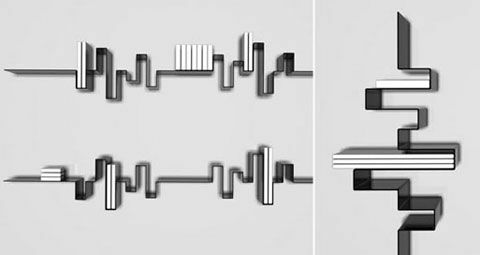 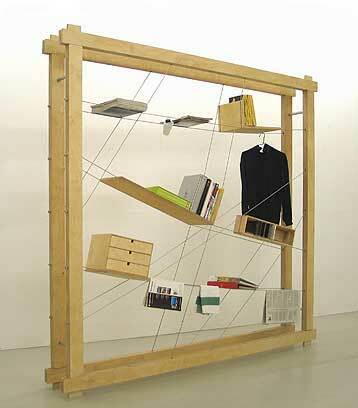 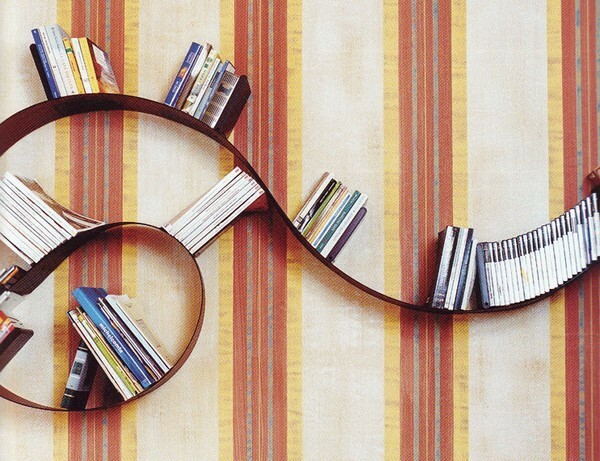 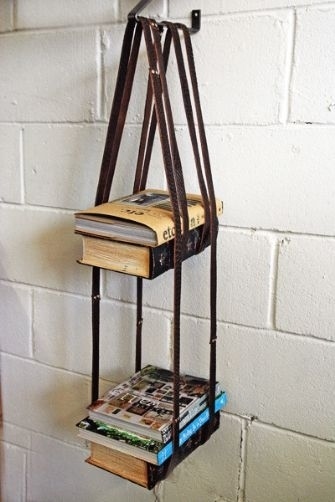 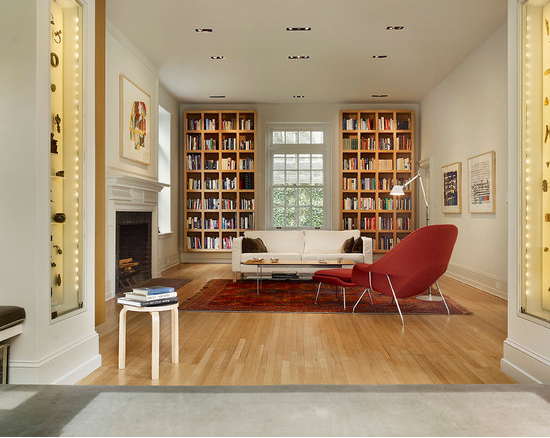 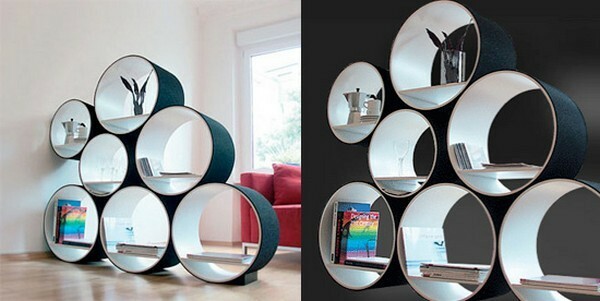 So, today we present you the most awesome collection of bookshelf’s design, which will amaze you with the creativity. 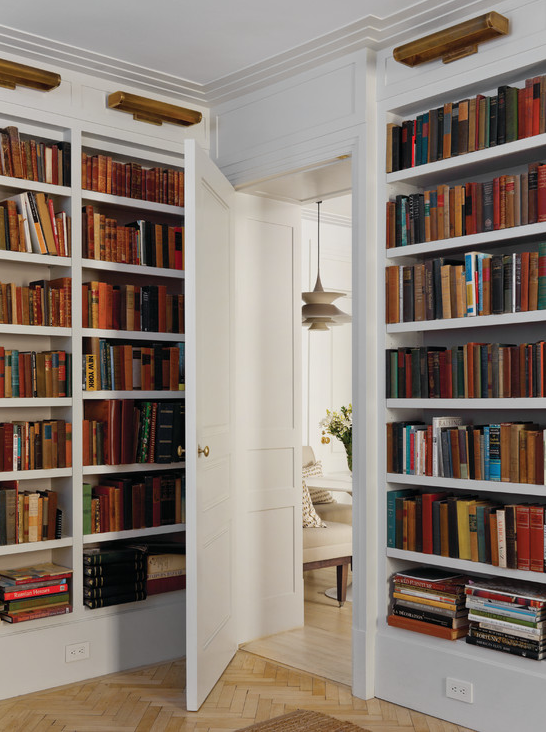 Before moving ahead, I must tell you that I am an avid reader and my free time always goes to a book from my bookshelves. 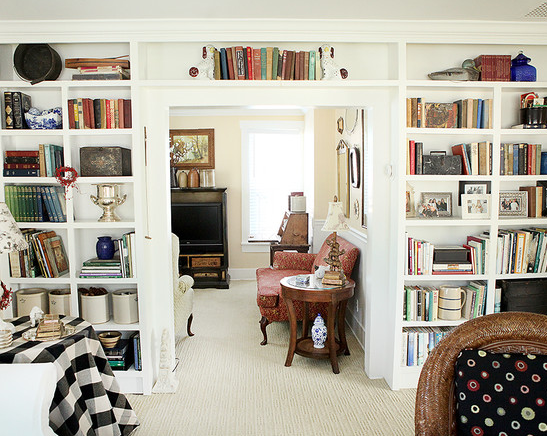 I visit bookstores once or twice in a month to collect two books at least, and that has made my own library. 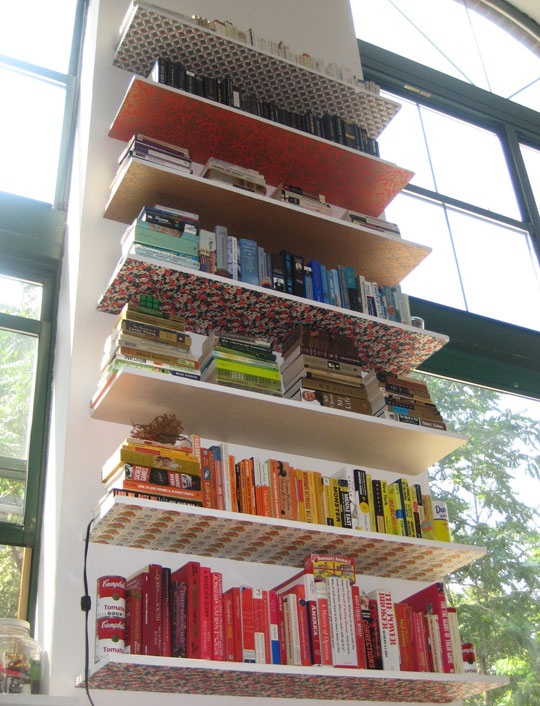 As far as organization goes, my dear wife takes care of all the books and has made innovative bookshelves for us. 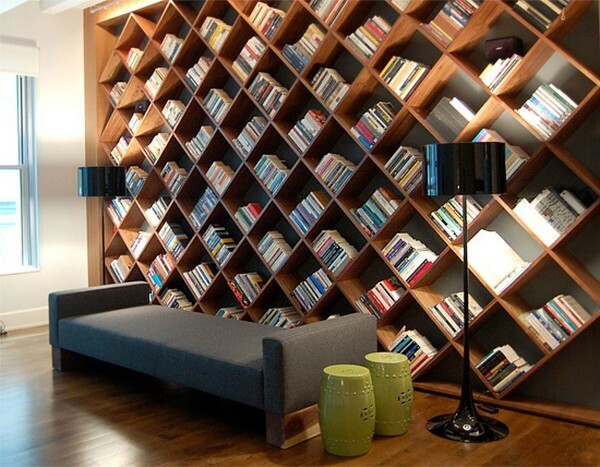 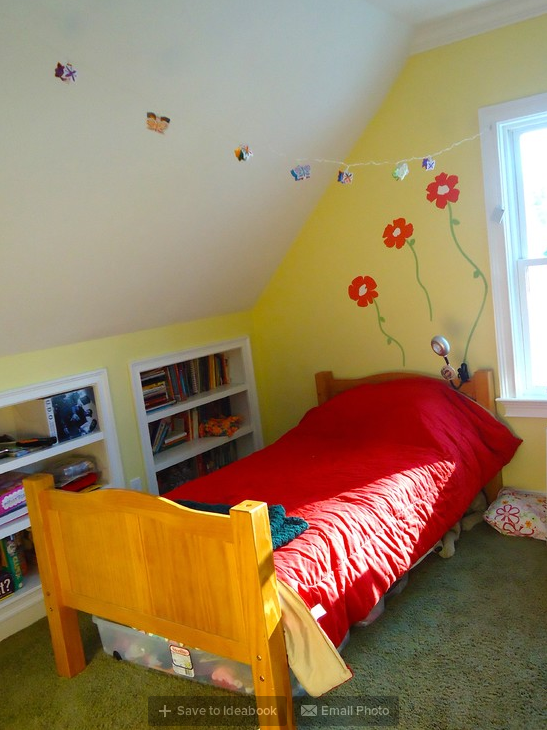 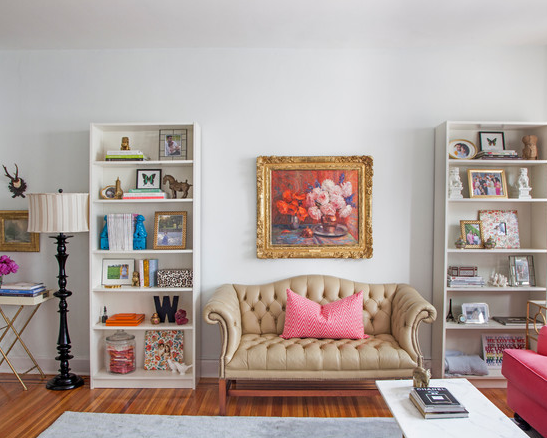 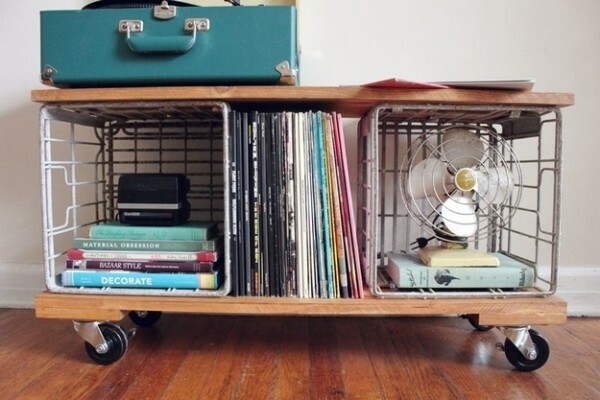 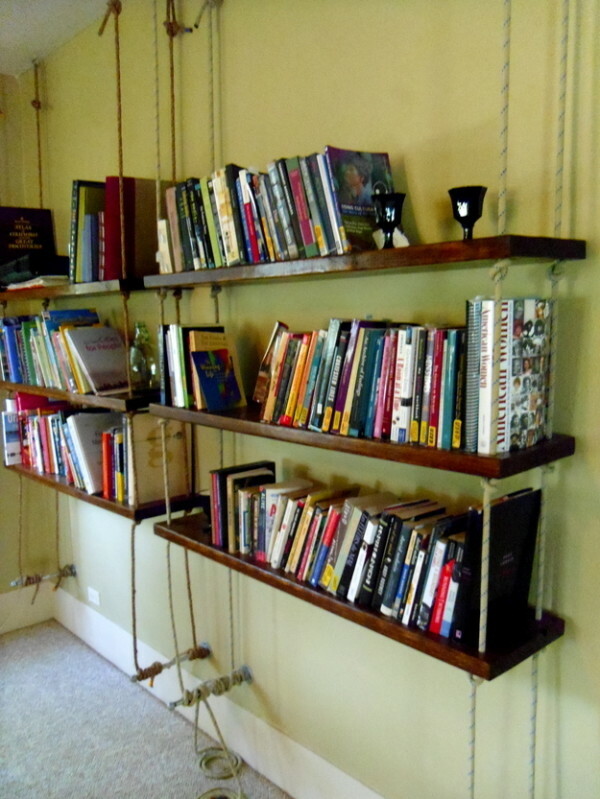 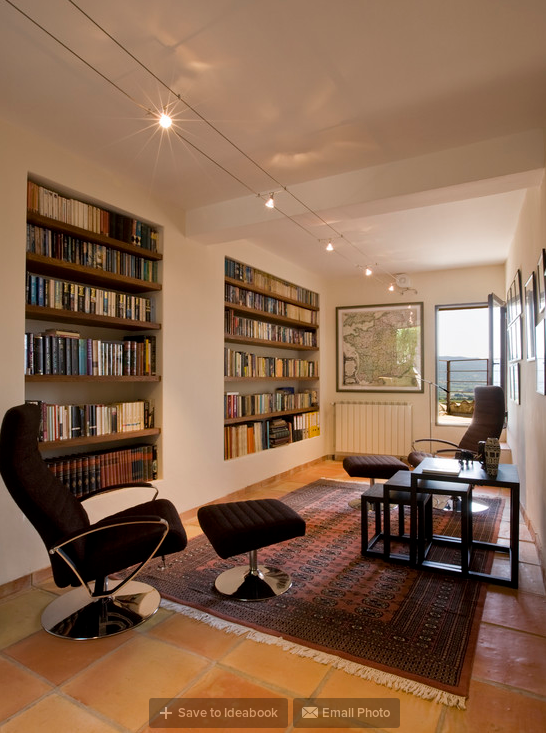 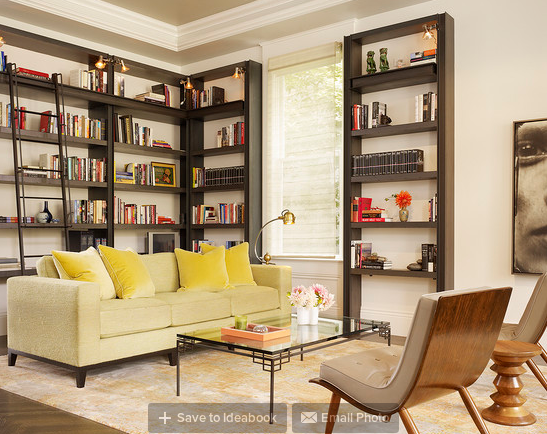 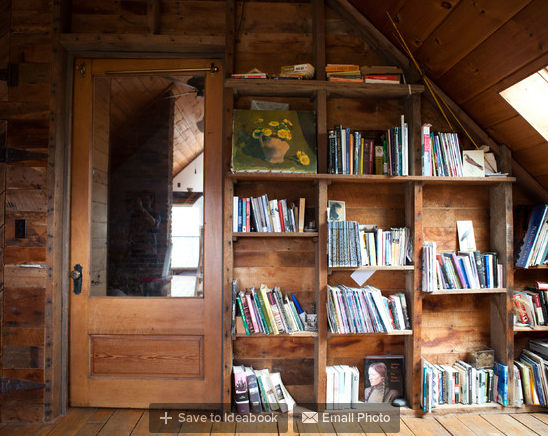 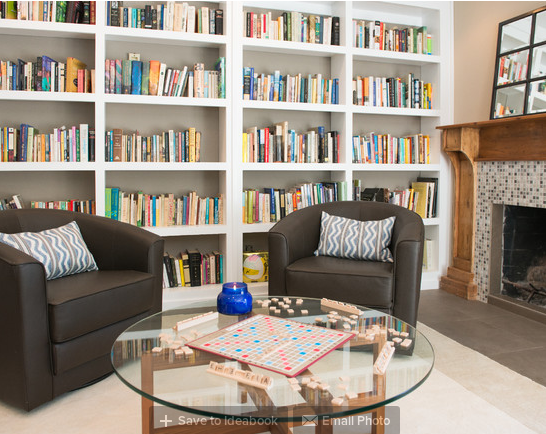 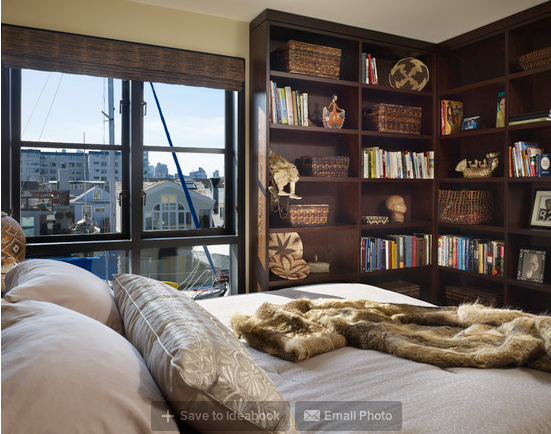 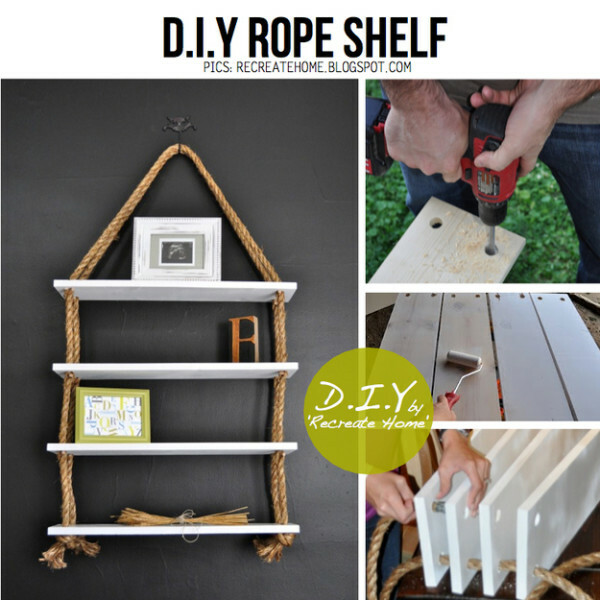 Hopefully, you will like our selection of bookshelves, and if you have an addition to make in this collection be sure to add an image in the comment section, after the post. 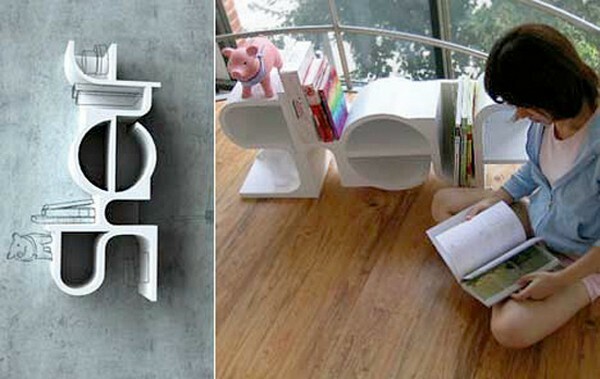 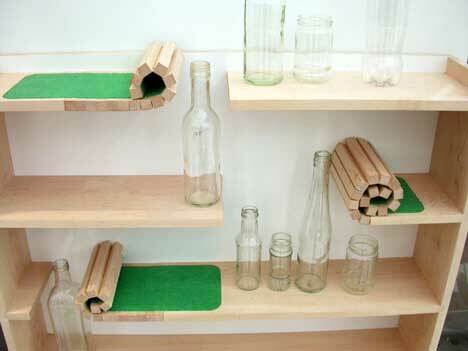 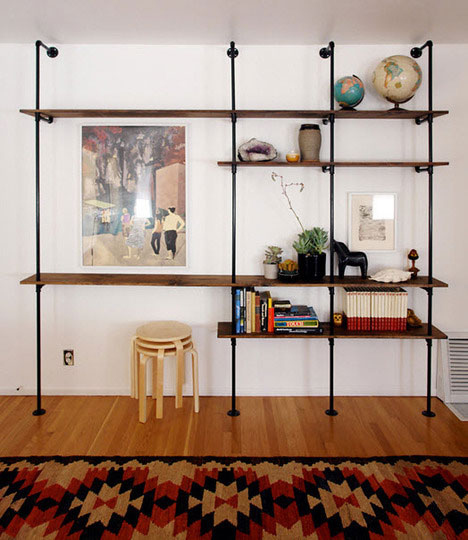 10. shelf that spells out shelf.